Equium Wealth Management Limited was formed by Morton Weir, who has over 30 years’ experience in the financial advice industry. Having worked with many leading financial advisory companies across the UK, he brings a wealth of experience to the business. 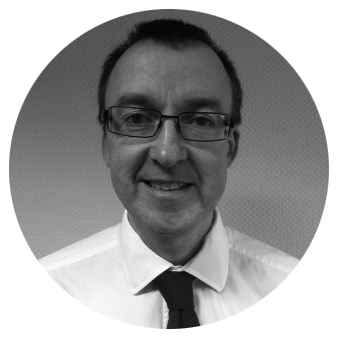 Morton is qualified as a pension transfer specialist which means he can advise on pension benefits which contain guarantees, such as Defined Benefit/Final Salary pensions through an Employer. He is a member of the Personal Finance Society (PFS), which is the UK’s leading professional body for financial planners. With over 36,000 members, the PFS encourages the highest standards of professionalism by setting standards for technical knowledge, ethical practice and professional development. The PFS is part of the Chartered Insurance Institute group (CII), the world’s leading provider of professional training and qualifications to the insurance and financial planning profession. The PFS provides the Statement of Professional Standing to each of its members if they meet their strict code of ethics. This code ensures all members act in the best interests of their clients. The Statement of Professional Standing is renewed on an annual basis. In his spare time, Morton enjoys playing golf and cycling around his local area. 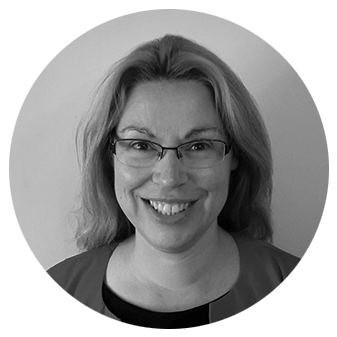 Graduating from Queen Mary University of London, Diane has over 20 years’ experience in the financial advice industry. She holds her Financial Planning Certificate and has been involved in training and compliance functions. She also has extensive administration support experience with financial advisers.